The powerful Eurosteam high pressure steam cleaner is your answer to easy, simple and inexpensive everyday household cleaning. The high pressure steamer uses steam generated by ordinary tap water thereby eliminating harsh cleaning chemicals from your environment. This not only makes everyday cleaning safer and healthier, but also helps you save money. The design and built of the Eurosteam pressure steam cleaner allows you to clean the most difficult stains and soiled surfaces without as much as lifting a finger. The high pressure steamer is accompanied by a wide variety of detachable accessories that help you clean difficult-to-reach areas as well. 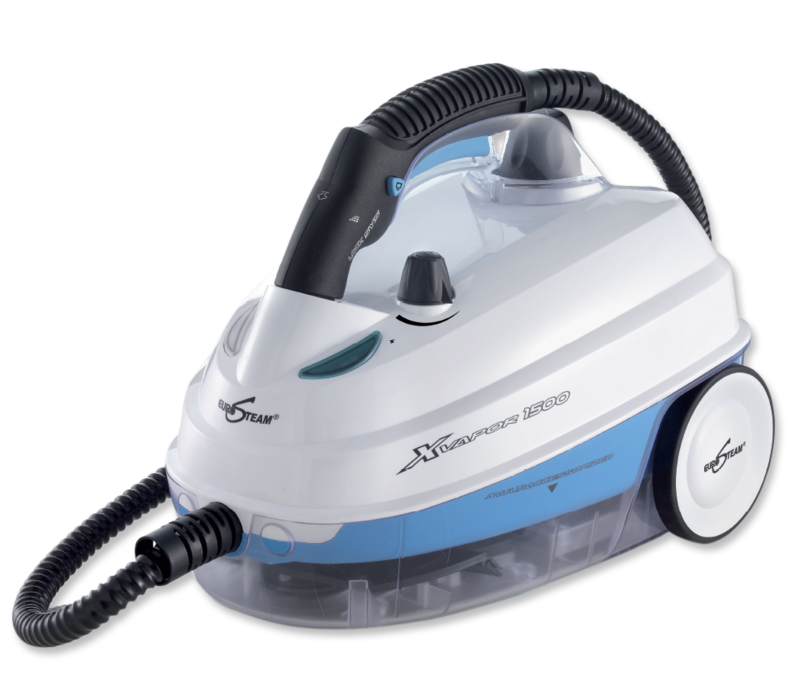 The pressure steam cleaner uses the power of hot and high pressure steam to deep clean all types of surfaces and fabrics. The high pressure steamer also removes harmful bacteria and germs in the process that disinfects simultaneously. The high pressure steamer can operate for up to an hour with just a few minutes of heating. Countless Americans are saving time and money with the Eurosteam steam cleaner with high pressure, and everyday household cleaning has been simplified all over USA. 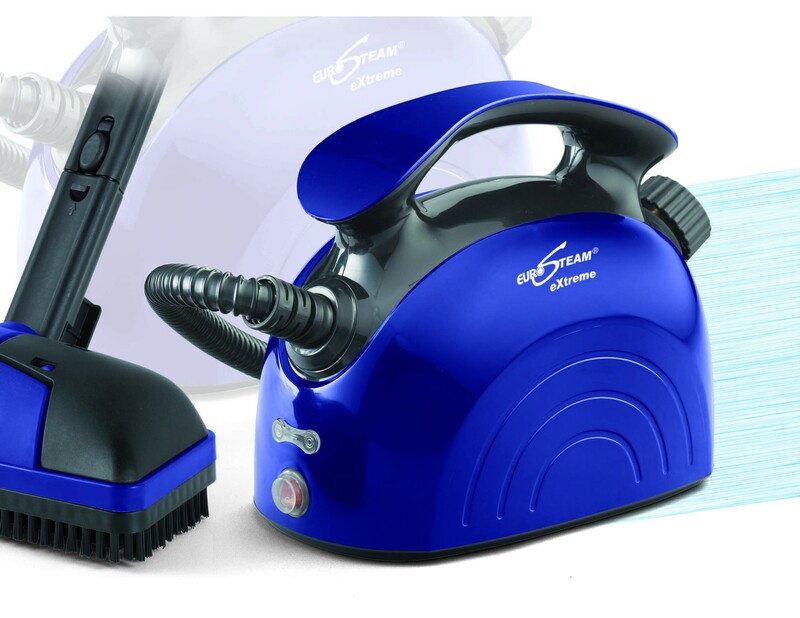 Buy the Eurosteam high pressure steam cleaner today to ensure quicker, easier and hassle-free household cleaning. Eurosteam® is a brand that is committed to high quality and high performance products designed to make chores at home easier, faster and chemical free.